So you are ready for a new set of wheels, and you have seen the 0% finance being offered by car dealerships. That seems like a pretty sweet deal right? Well it might not be as good as it sounds. As the old saying goes, there is no such thing as a free lunch. If the current cash rate is above 0%, and other funders are charging more than 0% for their car loans, it is a pretty safe bet that somewhere along the way you are getting charged some hidden fees. Firstly, there is the ‘criteria’ that needs to be met in order for you to be ‘eligible’ for the 0% finance deal. This usually involves a predetermined level of deposit, and agreeing to a fixed term of loan. It is also often reserved for specific makes and models that the dealership will be trying to sell. So the car that you had in mind might not even be eligible for the seemingly special cheap finance deal. The other way that you could be stung when signing up for 0% car finance is through the price of the car. When purchasing a car under a discounted finance deal often the price of the car is a lot more than what it should be. A lot of the time a margin is added to the price of the car to allow for the discounted finance deal. This means that you are financing more than what you should be, even if it is at 0% finance. What this also means is you may be financially better off purchasing a car at its correct market value under a normal finance rate, as the total amount payable over the term of the loan will most likely be less than if you bought the car under a 0% finance deal. A lot of the time a 0% finance deal can lock you into an obligation to have your new car serviced with the dealership you have purchased the car from, or otherwise void their warranty. These servicing costs can sometimes be inflated, and it pays to consider the future running costs of your new car when you are making your purchase. Dealerships can also try to lock you into a guaranteed trade in price, which means that they lock you into a cycle of having to buy a new car from them every few years. The absolute key to getting a great deal on your next car purchase is homework. Make sure you know the market price of the vehicle you are looking for, and if possible get a few ‘cash price’ quotes from a number of dealerships. Don’t sign a contract on the same day as looking at the car, walk away and think about it first. Take control of the process and don’t succumb to pressure sales tactics. 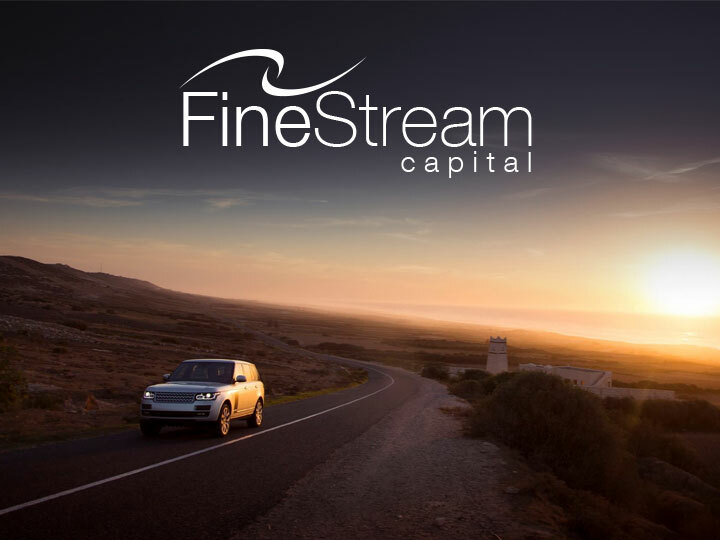 Most importantly, talk to a Finestream Consultant to have an independent expert in your corner when it comes to your next car purchase. Know that you are paying what you should be for your car and that your finance is right for you. Because as we know, if it sounds too good to be true, it usually is, and there is no such thing as a free lunch.